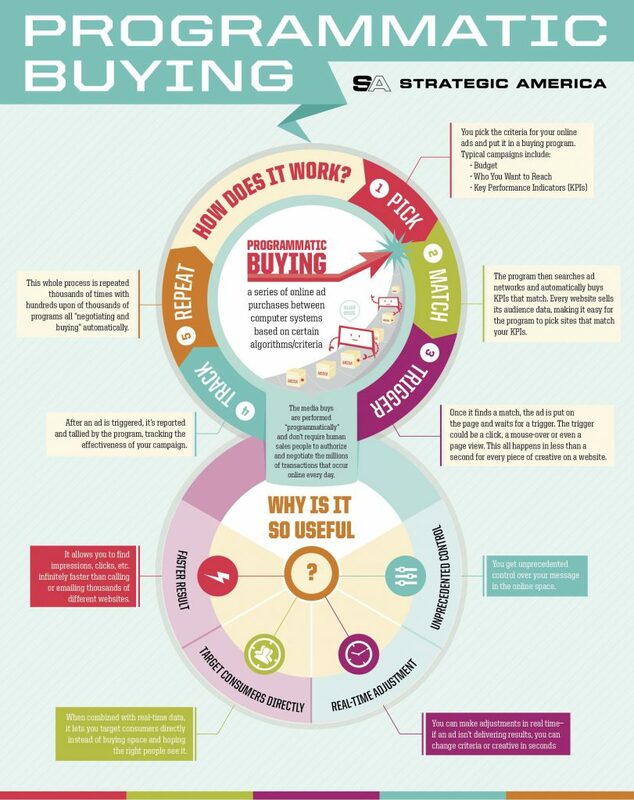 Media plans are not just a planning tool for big media agencies outlining marketing investment and activities. They are useful for anyone managing marketing activities to keep track of investments. Usually a media plan reflects the investments necessary in each type of media in relation to your communication and marketing plan for the year. 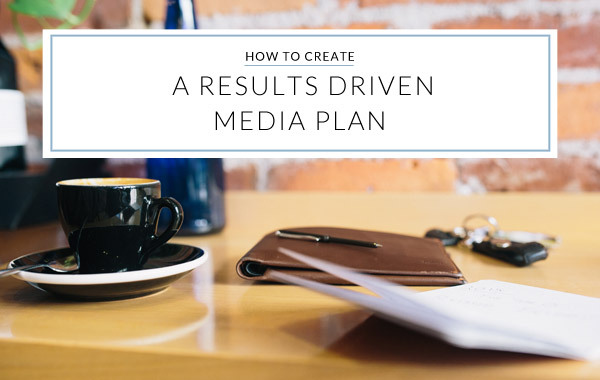 This article focuses solely on digital media and I want to add another layer to the media plan which is return of investment (ROI) and helps you set-up your own media plan by yourself.